The number of accused and convicted U.S. offenders who are monitored with ankle bracelets and other electronic tracking devices rose nearly 140 percent over 10 years, says a survey by The Pew Charitable Trusts. More than 125,000 people were supervised with the devices in 2015, up from 53,000 in 2005. All 50 states, the District of Columbia, and the federal government use electronic devices to monitor the pretrial defendants or convicted offenders on probation or parole. 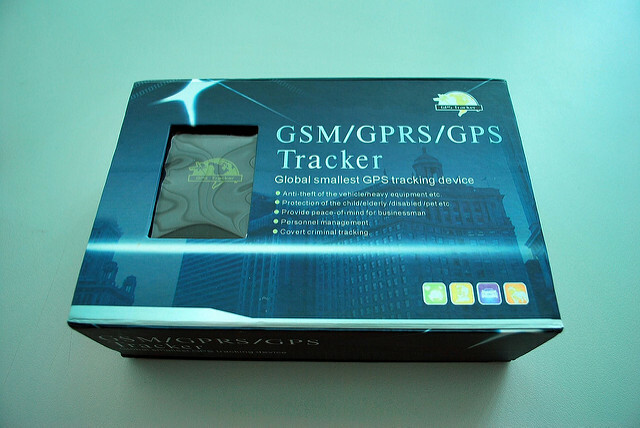 GPS technology accounted for the 10-year growth in electronic tracking, more than offsetting a decline in the use of radio-frequency devices. Despite the substantial growth of electronic tracking, it remains rare in the context of the entire corrections system, Pew said. Nearly 7 million people were in prison or jail or on probation or parole at the end of 2014, but people tracked using electronic devices in 2015 represented less than 2 percent of that total. We need to recognize that there is more to successful supervision than knowing WHERE someone is. When we look at the overall cost of incarceration it the US the total is astounding. As a mental health clinician and advocate, I have watched state hospitals and treatment programs struggle to keep their doors open providing services to some of the most vulnerable of populations. As a result jails and prisons have become the defunct treatment and housing facilities. Many of these offenders can be successfully treated at a community level. Programs utilizing innovative approaches can and should be funded and the savings used as seed money to further innovate opportunities. We have witnessed first hand in the field of medicine what a few dedicated researchers did in the field of biotechnology saving lives and treatment dollars. Isn’t it time to stop doing things the way we always have and look at opportunities to make a difference?